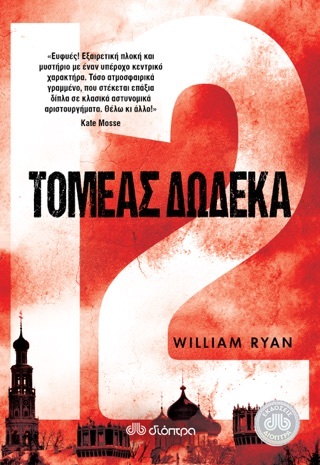 A dedicated policeman caught in terrifying circumstances, Captain Alexei Korolev of Criminal Investigation Division of the Moscow Militia may be unwavering in his outward party loyalty but he is forever conflicted about what he must do to maintain that good standing. It is 1937, and Korolev finds himself on an airplane bound for Odessa after the suspicious suicide of Maria Alexandrovna Lenskaya, a loyal young party member who supposedly had an illicit intimate relationship with the party director. 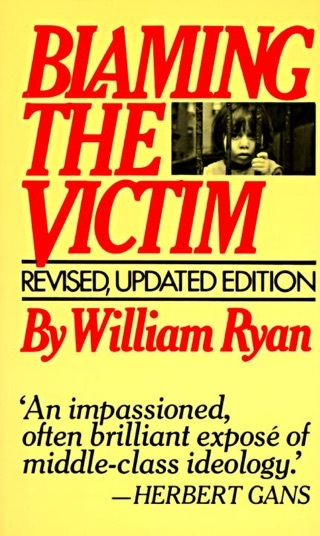 His instructions are to determine if her suicide was actually a cover-up for murder, and if so, to find her killer, but under no circumstances reveal her close ties to the director. Maria was working on the set of a movie subsidized by the state, and between everyone involved in the production, her journalist boyfriend, and countless nosy locals, the pool of possible suspects is large and daunting. Korolev finds help from several quarters that are every bit as ominous as they are useful, but none of them can make up for the one important fact of his case which he cannot discuss. Moral, loyal, and also committed to justice, Captain Alexei Korolev is trapped between the demands of the party and those of the truth. 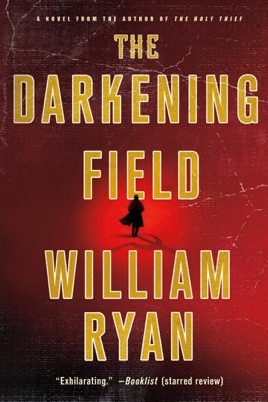 As a result he is one of the most intriguing figures in crime fiction, and he makes The Darkening Field another shocking and devastatingly true-to-history thriller from William Ryan. 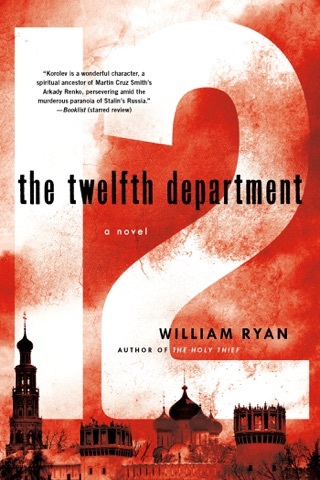 Ryan s compelling if less than fully satisfying second Stalin-era thriller (after 2010 s The Holy Thief) takes Moscow CID detective Alexei Korolev to 1937 Odessa to look into the apparent suicide of Maria Lenskaya, a production assistant on a movie called The Darkening Field, found hanging in her room near the set. When Korolev examines the body, he detects marks indicating that the rope she was found hanging from was not the cause of death. Korolev joins forces with a gutsy junior detective from the Odessa CID, Nadezhda Slivka, to pursue the subsequent murder investigation. As the two interview reluctant witnesses and fight Communist bureaucracy, they must avoid making any political missteps. 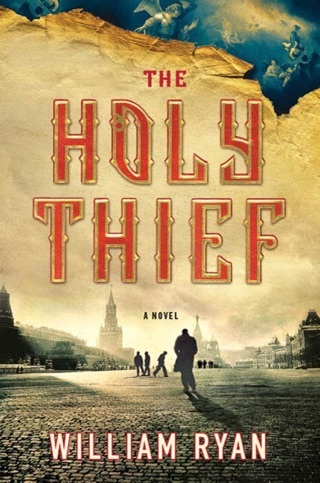 While an ever-widening cast and a few too many twists tend to undermine the story s clear logic and atmospheric feel, readers will want to see more of Korolev, a weary but determined cop who puts justice ahead of Stalinist politics at his peril. 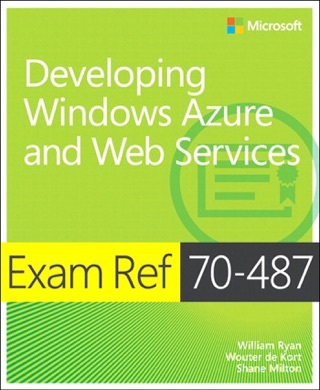 75,000-copy first printing. 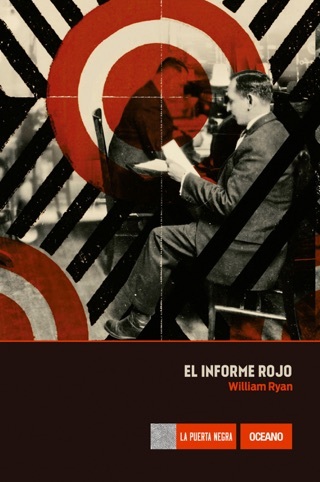 Ryan's novels are great lenses through which to examine the rise of Stalinism. They're also first-rate police procedurals/mysteries! Korolev is a very sympathetic character: World wise and weary like Bernie Gunther (of Philip Kerr's novels), but not so cynical.